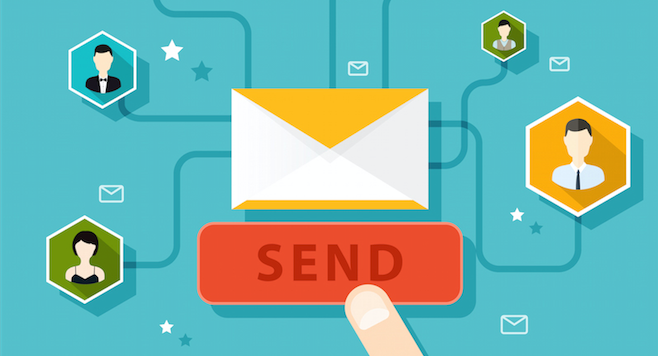 Email Marketing Campaign– the tried and tested strategy to fetch more for your business. While people think that email marketing has become obsolete, we at SEO and Web Service believe that with a little effort in adapting email marketing as per the modern trends, you can make the most of it. The best way to create an email marketing campaign that works well is by understanding the customer requirements. And, we at SEO and Web Service spend time in doing that. After all, without knowing the customer expectations you cannot give them what they need. Majority of the email marketing endeavors fail simply because of the spammy nature of the emails being sent. However, at SEO and Web Service we make it a point to create personalized emails that make the audience feel privileged. Adaptability is the key to success in the world of online marketing. We can adapt as per the changing needs of your business to give you something more than you ever expected with our email marketing strategies. So, what’s the wait? Give us a call today!